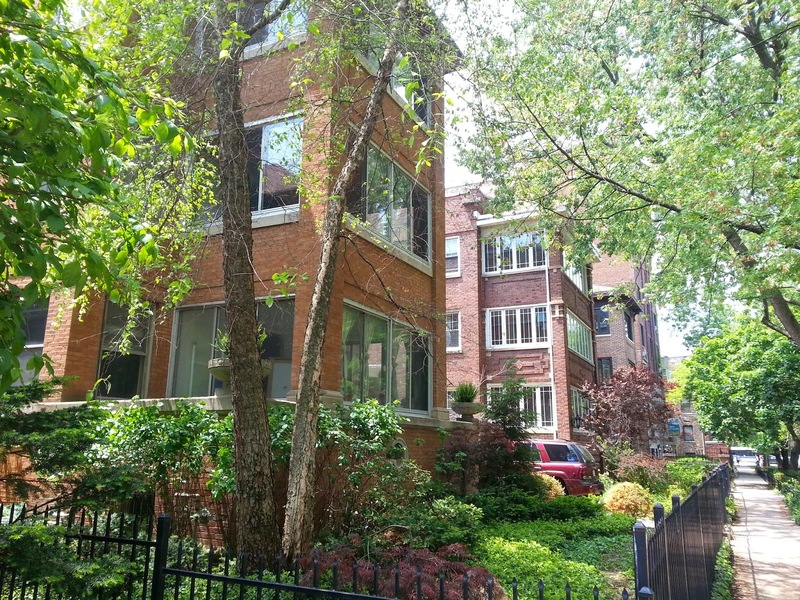 I spent sunny Sunday morning showing condos in the northern Uptown area near Andersonville, in Edgewater and in Rogers Park to a fun buyer client. There are now several quality choices with at least two beds, outdoor space and near lake locations for under $250,000. Ability to park a car somewhere close and well run condo associations are important considerations. Our client expected to fall in love with a quintessential vintage walk-up but this incredible loft space may change everything. We worked our way north starting at 1355 West Argyle near Andersonville. 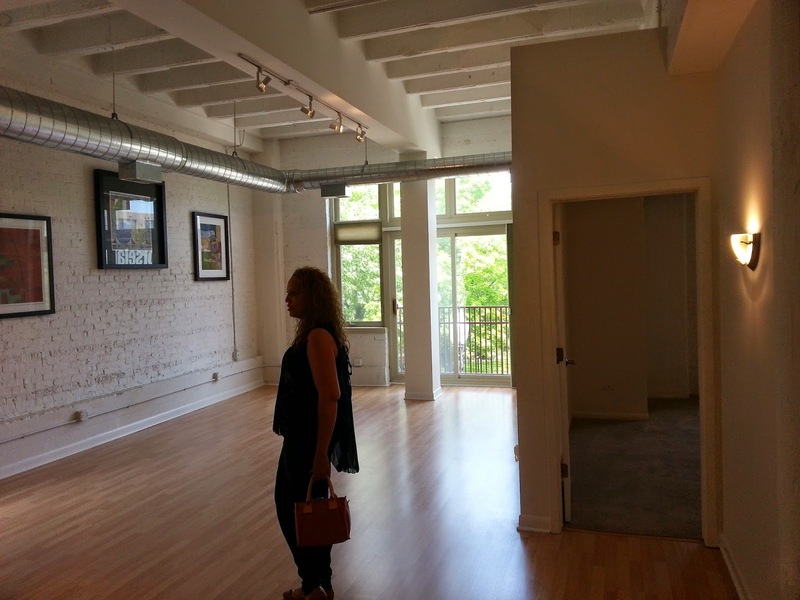 We then headed to Lakewood Balmoral for a gorgeous one bedroom home. 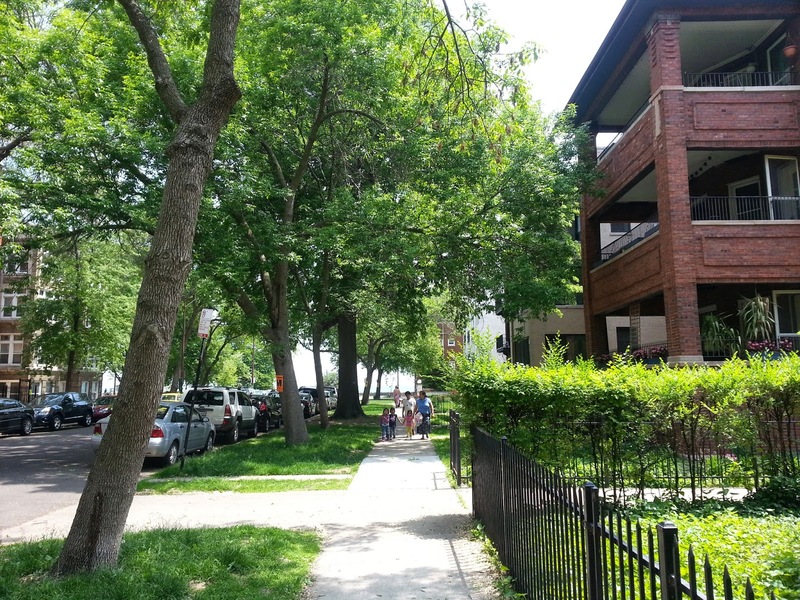 Rogers Park offered options for a larger, budget friendly unit further west of the lake and the most desirable home we saw near the lake... for a price. Having the beach at the end of the block may prove to be most alluring. We help find new properties quickly and figure out the best values in healthy buildings. Don't learn the hard way!